Do you love movies? We do! 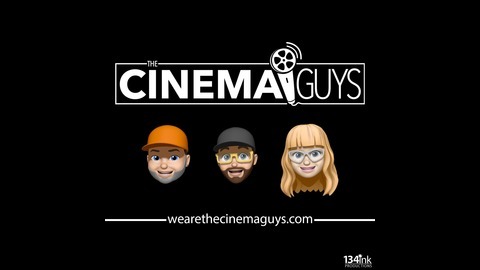 Join Brad, Justin and The Cinemaiden as they love nothing more than watching movies, especially at the theater. 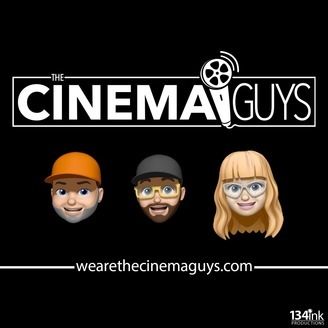 Join us for our casually fun film discussions. Each episode we will also give at home recommendations, top lists, and the occasional trailer talk. You never know there might even be a few crazy plot twists along the way! Thanks for checking out The Cinema Guys! In this Cineminute Brad gives his thoughts on Brie Larson’s directorial debut, Unicorn Store. Thanks for listening! The post The Cineminute: Unicorn Store appeared first on The Cinema Guys.